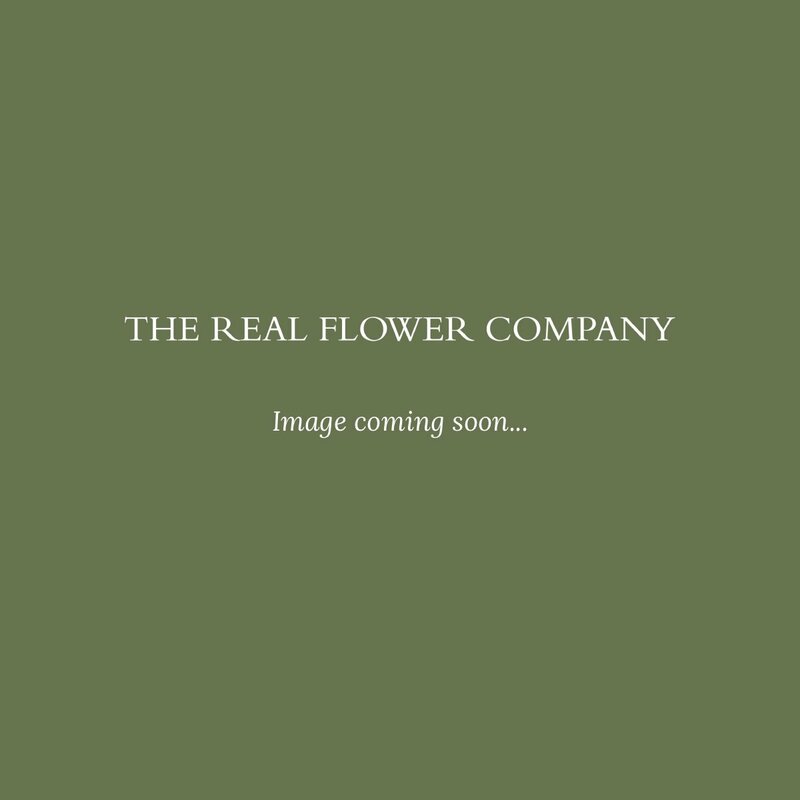 We just love the English Margaret Merril Rose, it is, without a doubt, one of our most beautiful garden roses grown on our English Farm. The scent is simply intoxicating and as the rose opens it reveals a beautiful gold centre. 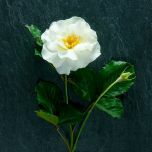 A magical property of the Margaret Merril rose is that its petals can range in colour from ivory to blush pink. 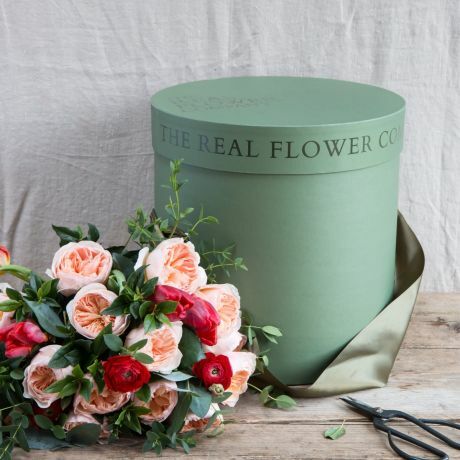 Each bouquet is hand tied with seasonal foliage and herbs that are grown alongside the roses at our Hampshire farm.Please also note that this bouquet arrives in bud, enabling you to enjoy watching the roses open. 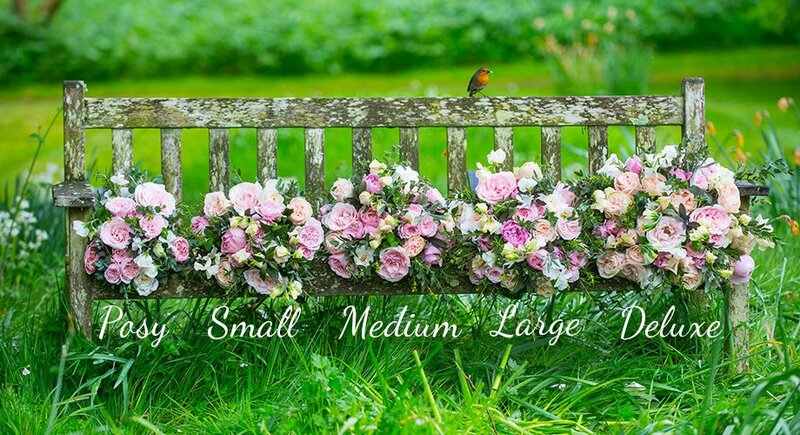 Available in Small (16 Roses), Medium (24 Roses), Large (30) & Deluxe (36 Roses).